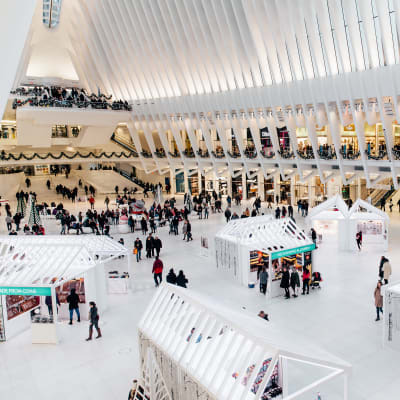 In collaboration with Westfield World Trade Center, Conrad New York has curated the all-inclusive Holiday Shopper Escape package, offering guests an immersive experience in the latest luxury and fashion of New York City. This package features a one-night stay in a luxuriously-appointed suite, a $200 Westfield World Trade Center gift card, and an exclusive in-suite turndown Gift Box amenity, valued at $500. The Gift Box features an array of items from Westfield retailers, such as a Dior beauty bag, Caudalie products, gel kit from Rituals and more. 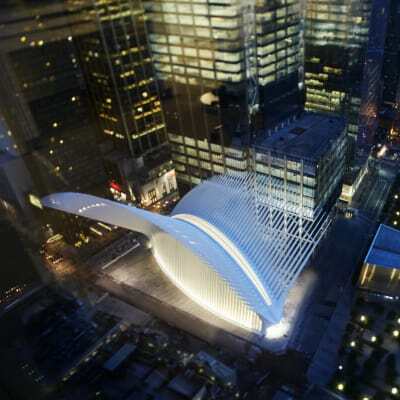 Guests will also receive a private tour of Santiago Calatrava’s Oculus and personalized VIP service, courtesy of Westfield, where a designated concierge can tend to any shopping or travel needs. Enjoy it all when you stay with Hilton in New York City. With the Best of NYC package, you’ll receive access to over $200 in savings on transportation, tickets to attractions, and incredible dining experiences, such as Eataly NYC Downtown. Book your stay today and receive over 50 exclusive offers from Westfield World Trade Center shops and restaurants. From dinner reservations and transportation assistance to itinerary planning and gift suggestions, our Concierge team does it all. And for international travelers, we offer interpretation in over 200 languages and accept UnionPay credit cards. The Concierge Desk is located on the main floor of the Oculus. Hear the stories of 9/11 told by those who were there. Explore the Tribute Museum, where you will connect with the unforgettable experience of the 9/11 community through artifacts, films, images, and stories. 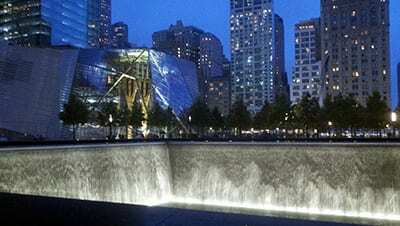 Take a guided walking tour of the 9/11 Memorial. Tours provide a history of the World Trade Center, the attacks, and rebuilding. Our guides are 9/11 family members, survivors, rescue and recovery workers, civilian volunteers, and lower Manhattan residents whose stories are testaments to the perseverance of the human spirit. Today the Ellis Island Immigration Museum is part of the Statue of Liberty National Monument and is under the care of the National Parks Service. It is a place where visitors can spend hours learning about Ellis Island's history before, during, and after its use as America's immigration station. The museum also tells the stories of why so many people immigrated to America and what became of them after they arrived. Liberty Park is an elevated public park, much like the High Line, at the World Trade Center complex in New York City and overlooks the World Trade Center site. It opened on June 29, 2016.